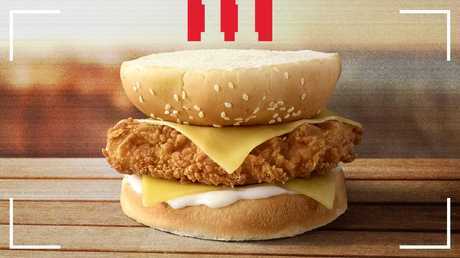 If your mates haven't already told you, KFC has released a "hidden menu" on its app. Last week eagled-eyed customers discovered they could order the "Slide Burger", "Zinger Chipster" and Beese Churger". 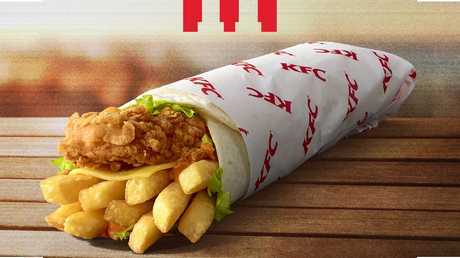 They are the latest items on KFC's Secret Menu, which will include 11 items released throughout the year, and news.com.au can confirm from today you can get your hands on the Kentucky Snack Pack - also part of the hidden menu. The $4.95 Kentucky Snack Pack is the latest item on the ‘secret menu”. It features their "famous" salted golden chips topped with Popcorn Chicken and drizzled with fiery supercharged sauce. "Yep, it's as good as it sounds," a KFC spokesperson said. "Now the question is, are you gonna share or keep it to yourself? (Pro tip: eat it all yourself!)." 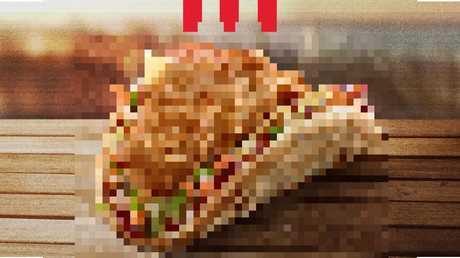 HOW TO ACCESS THE "SECRET MENU"
The clues are hidden in the KFC app, comments on its Facebook page, KFC email newsletters and online. The unreleased treats were designed by staff long ago as part of an internal competition. "This gift to the world, it's time to bestow, solve my riddle to discover where to go, find the place in the App where the food is on show … my secret you'll find when the Colonel says hello but make sure you keep it on the down low." It has already released the Zinger Chipster costing $6.95 and 3485KJ. … and the Slide Burger for $6.95/ 2569KJ. To make the purchase you need to download the app, select your nearest store, tap "order" and when the menu appears, drag the screen down. As cartoon Colonel Sanders appears, hold the screen for 11 seconds until the "Secret Menu" pops up. 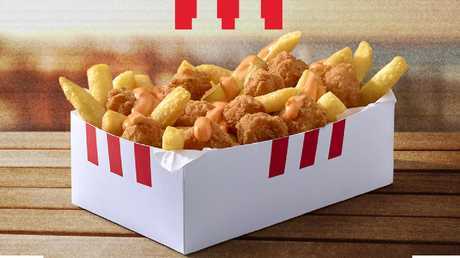 "It didn't take long for fans to discover our Secret Menu, and we're excited to give the country a sneak peek of the next item, the Kentucky Snack Pack," KFC Australia's chief marketing officer Kristi Woolrych said. "Like The Colonel, we want to keep the rest of the items a secret, so you'll need to keep your eyes peeled with new items are added every month so stay tuned." There’s a total of 11 menu items to be released throughout the year. The product on the menu will change every month to encourage dedicated diners to keep checking back on the app. "Discover unreleased treats that have never seen the light of day - until now. I update the menu regularly so keep checking back," the menu description reads. 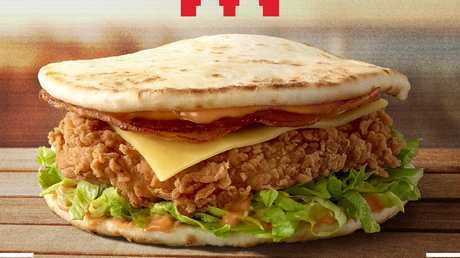 The KFC Secret Menu will be available at all participating stores Australia-wide for the remainder of 2019.